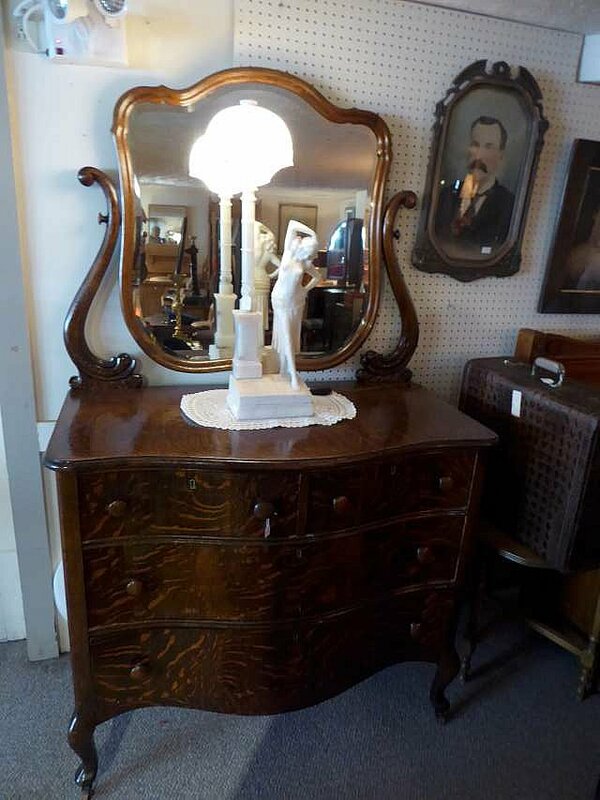 Jacques Campbell and Serge Bouffard have been established in the antiques world for over 30 years. 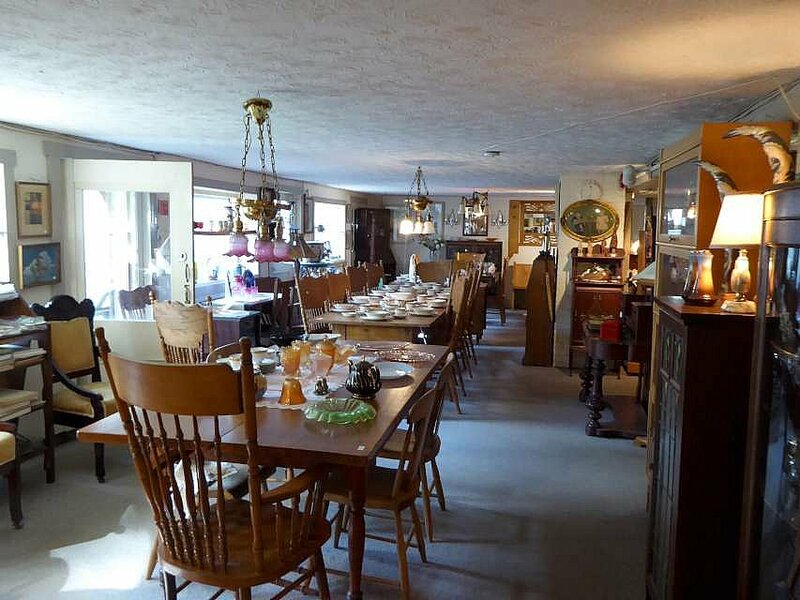 They specialize in high quality antique furniture and unique collectibles. 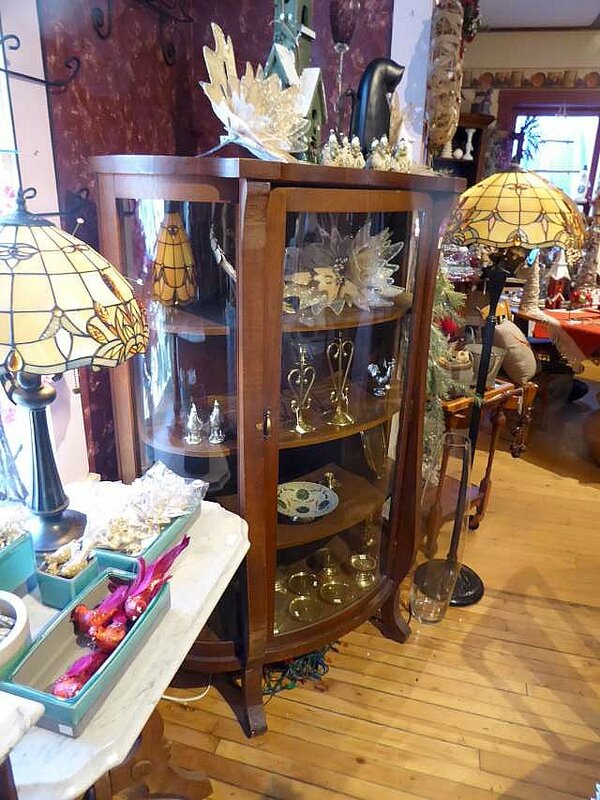 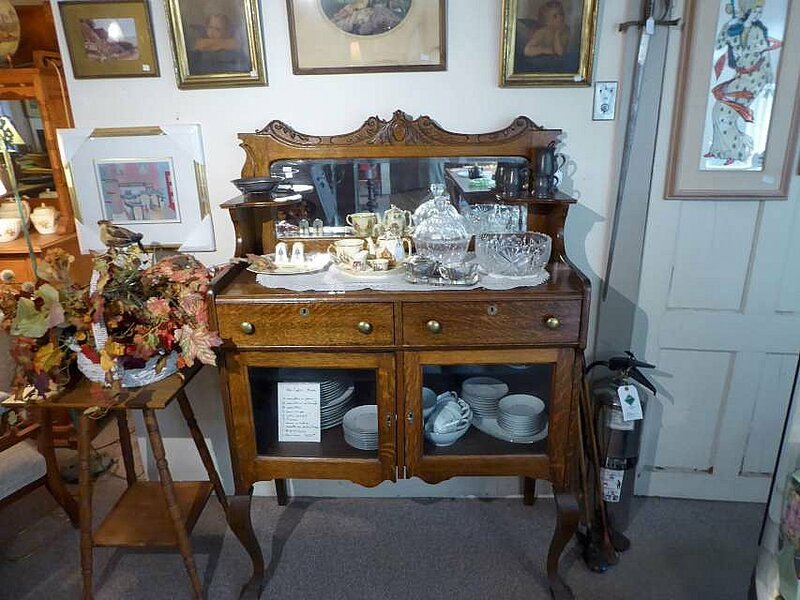 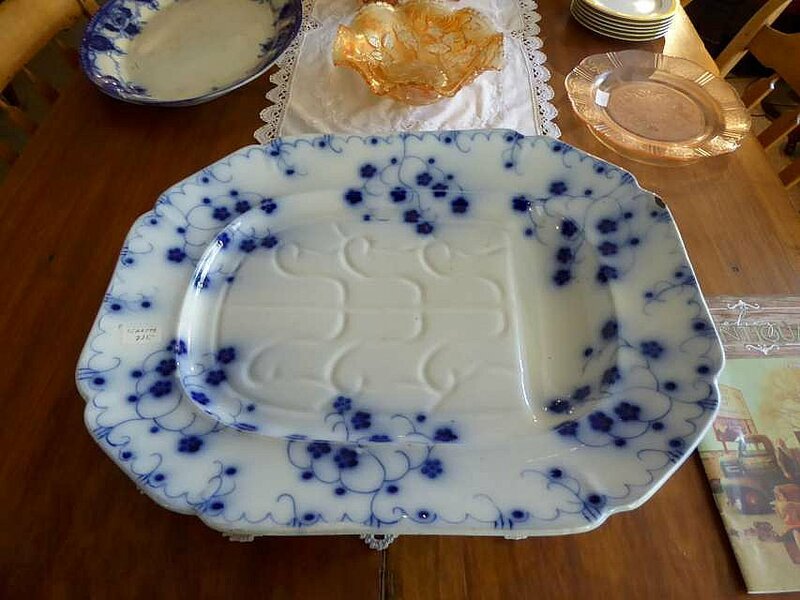 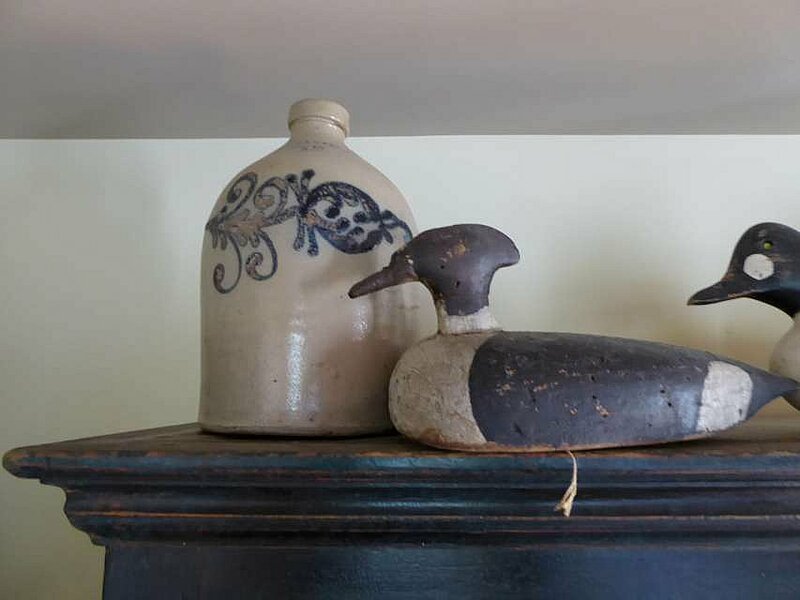 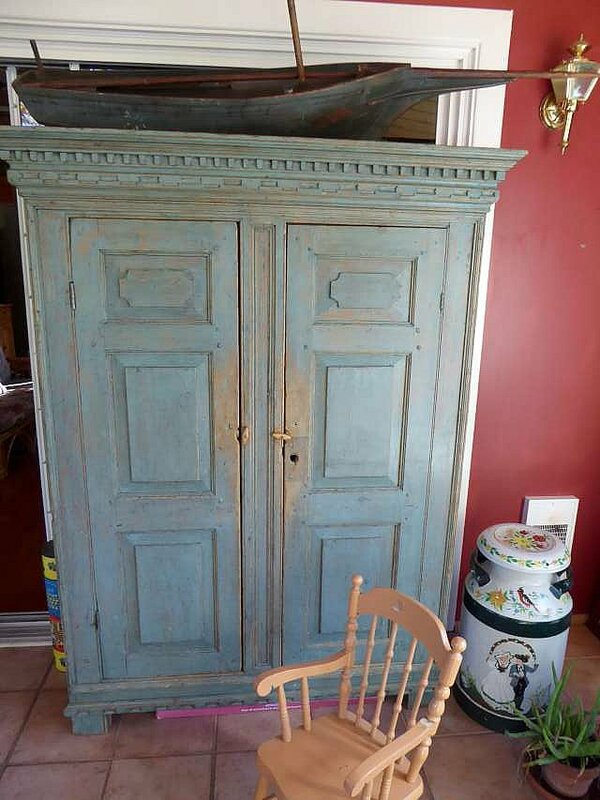 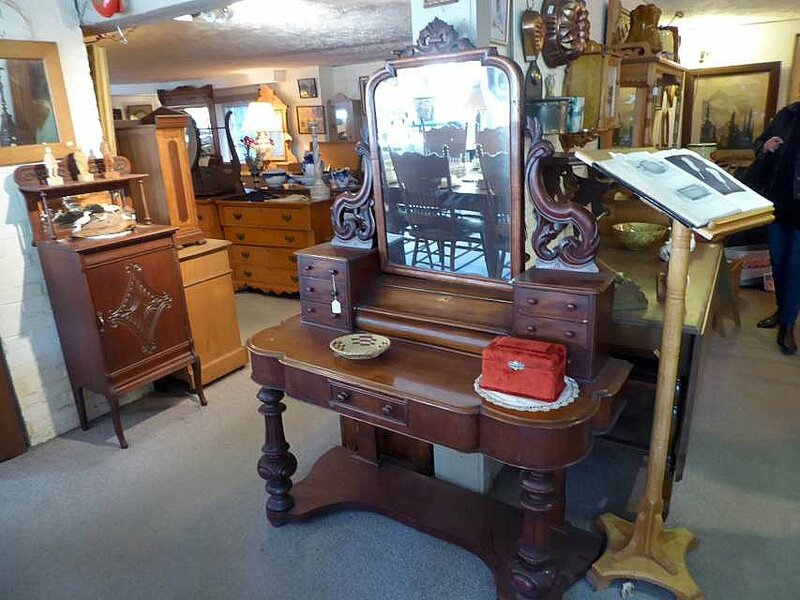 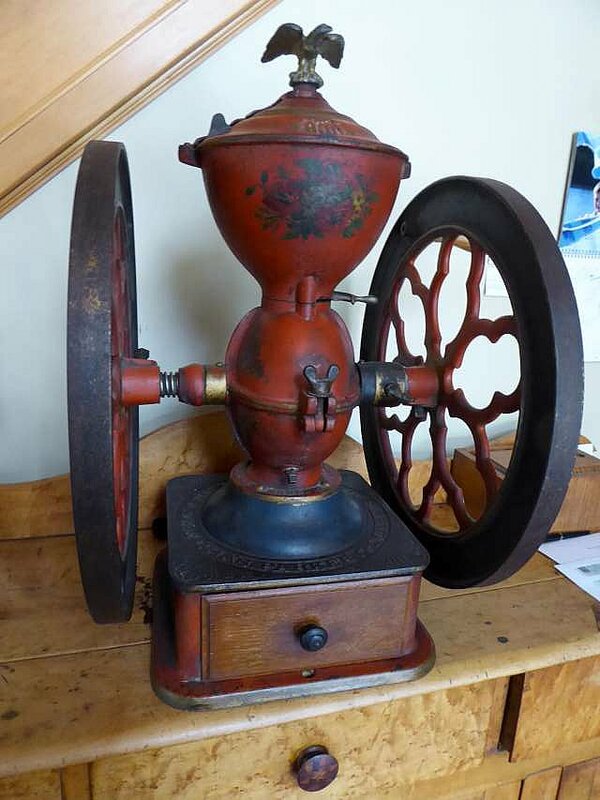 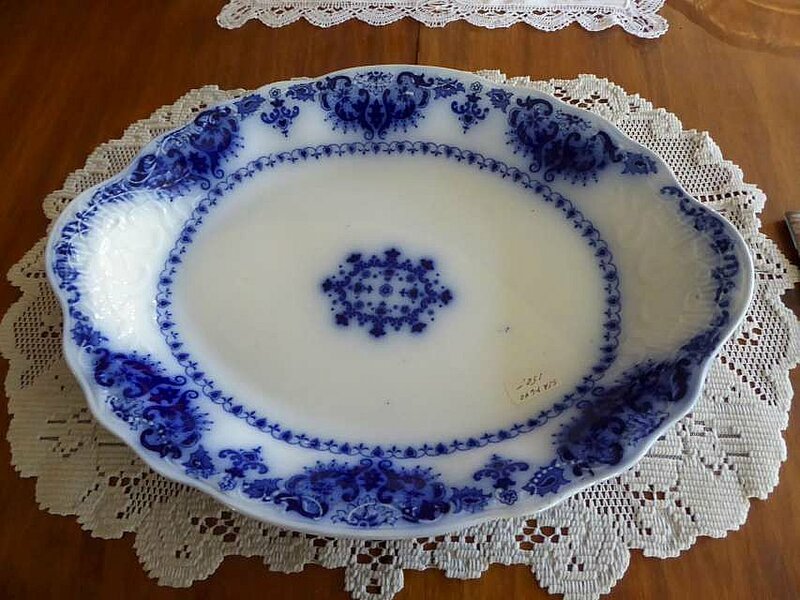 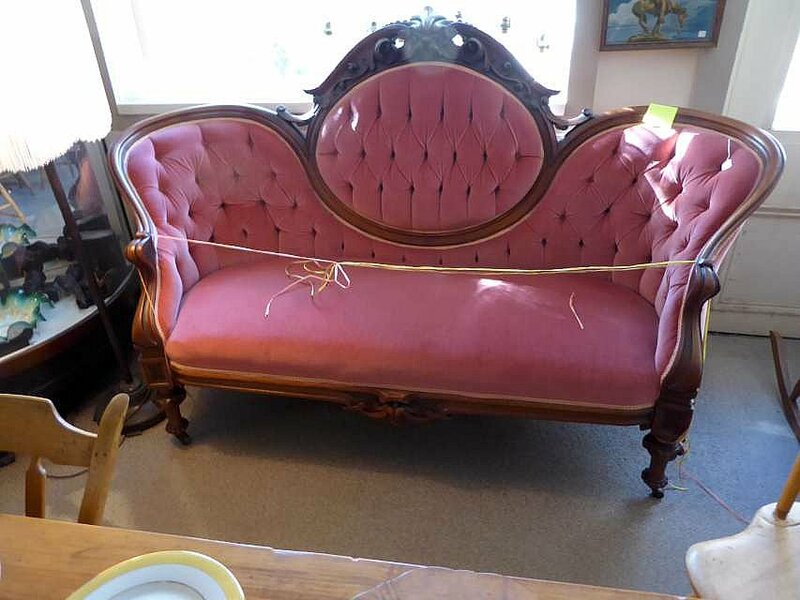 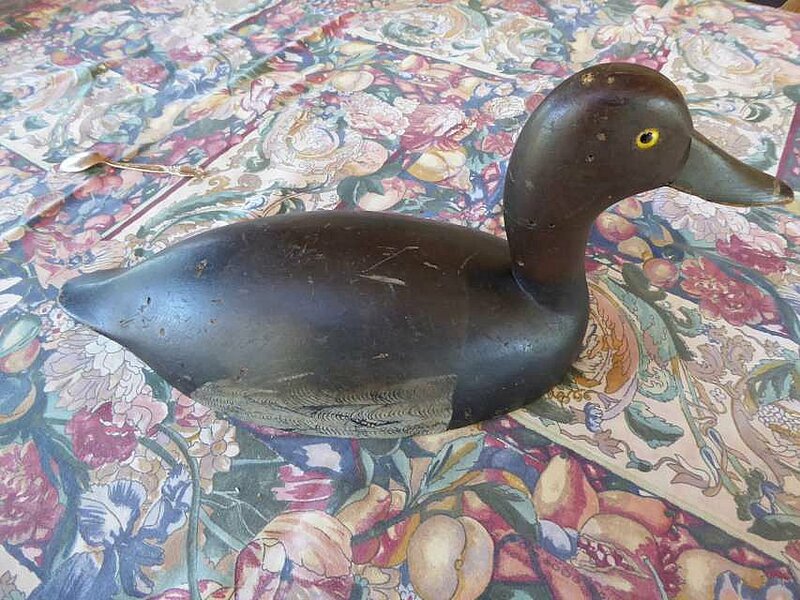 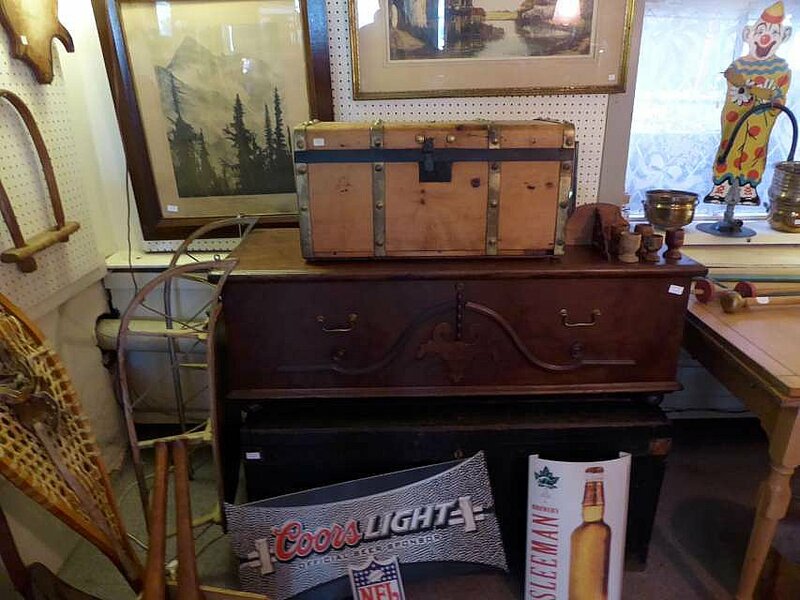 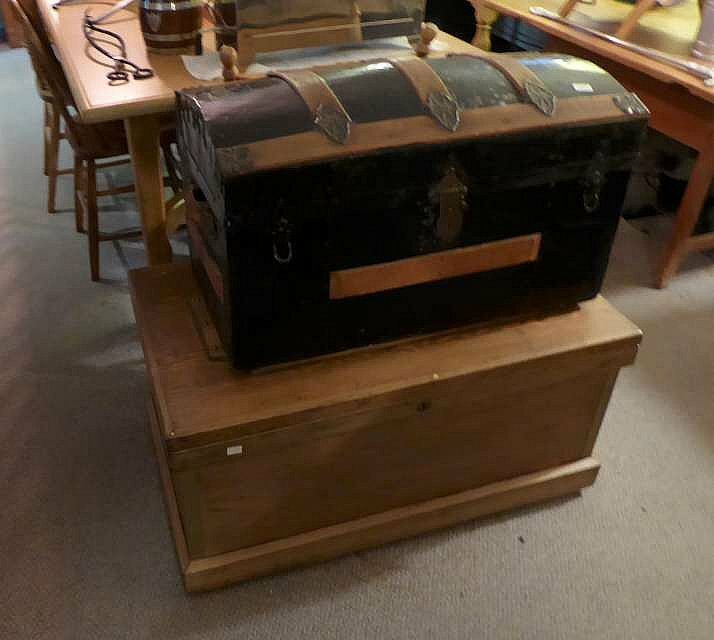 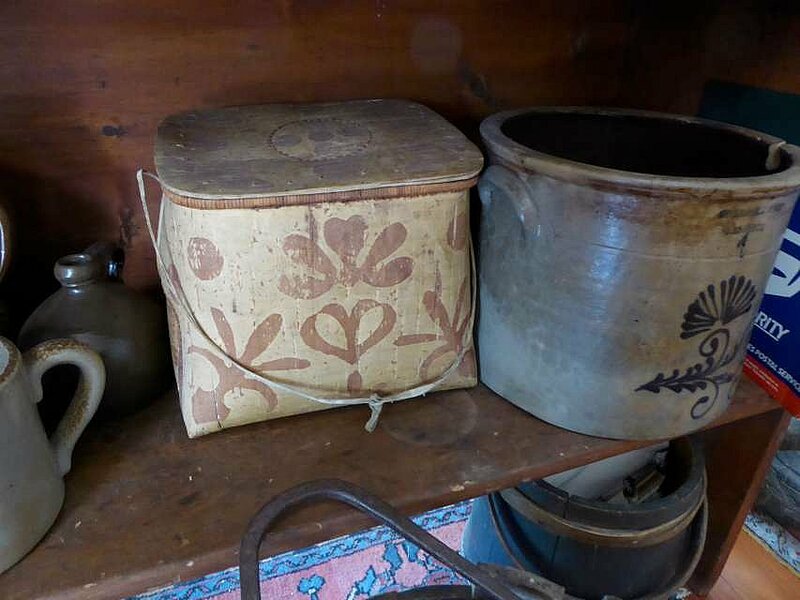 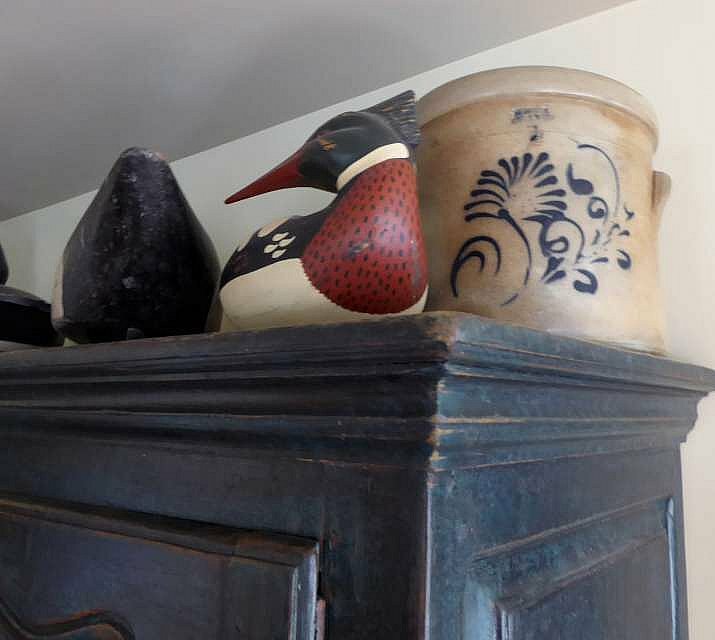 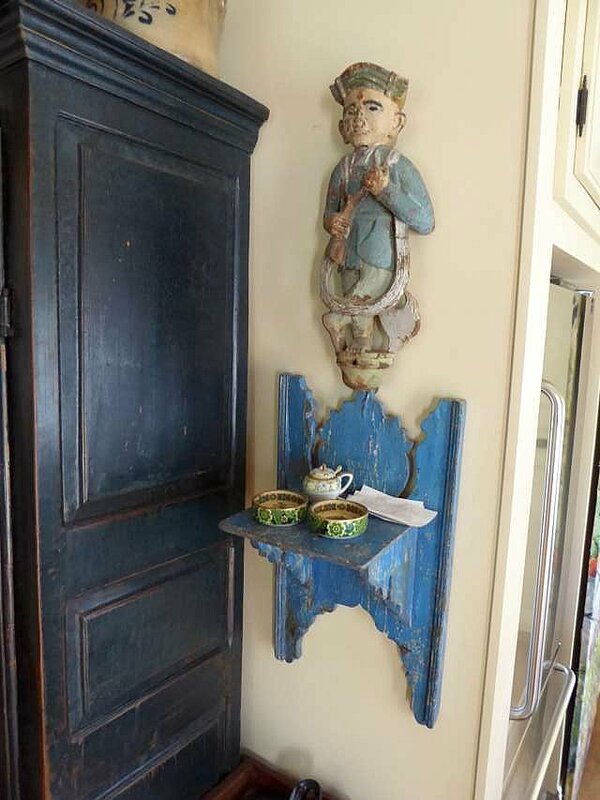 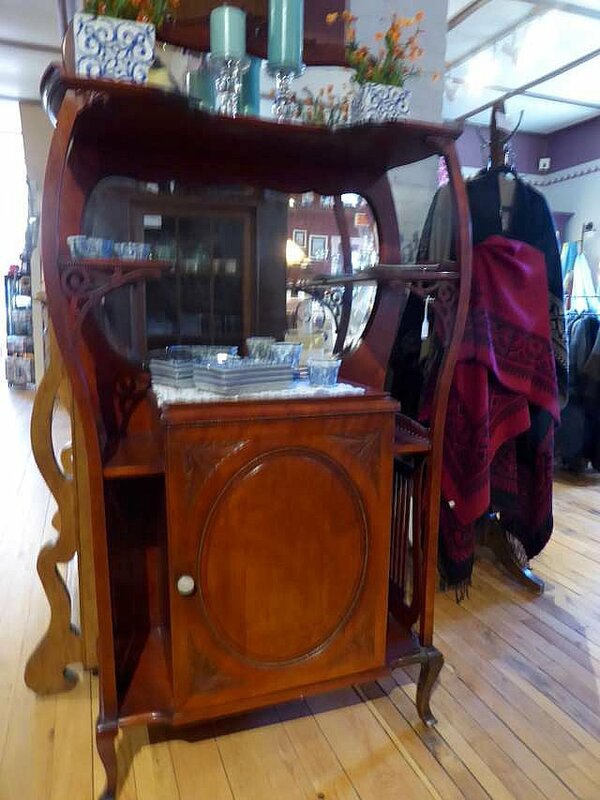 They evaluate buy, sell and restore antiques most of which come from the beautiful houses of North Hatley and the Eastern Townships. 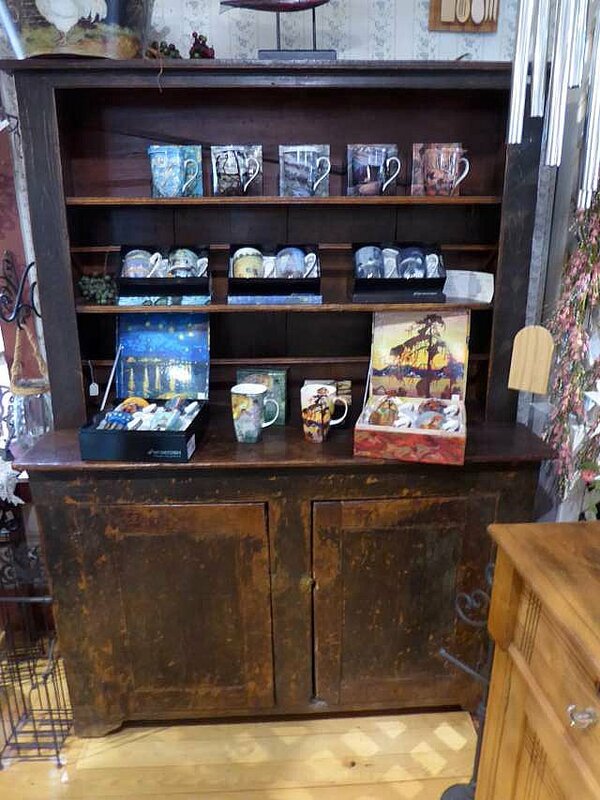 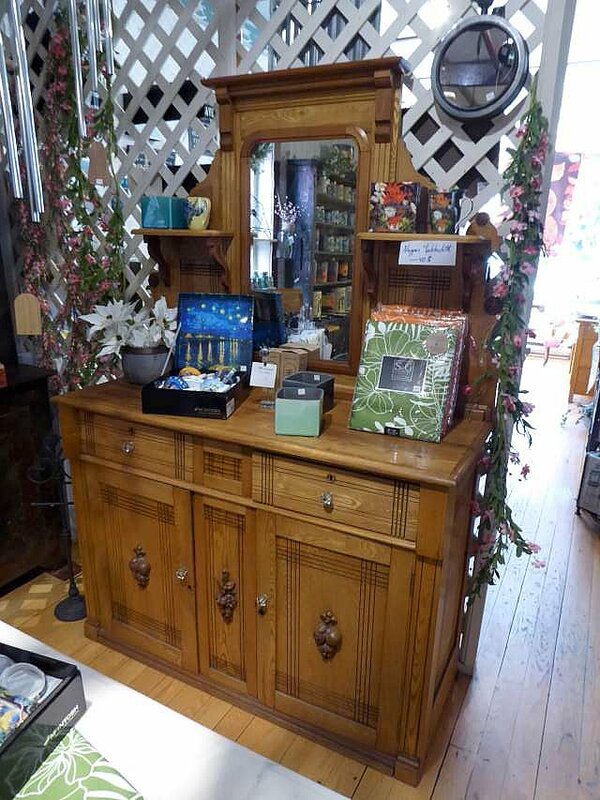 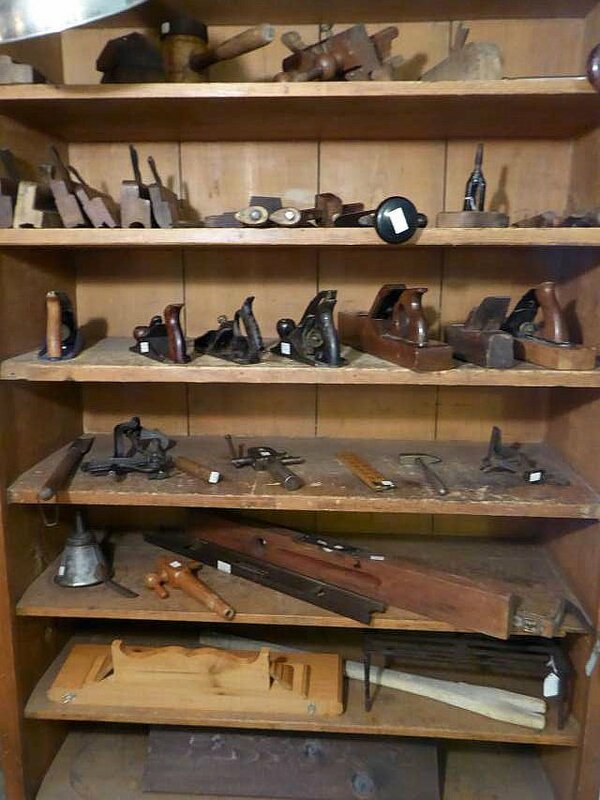 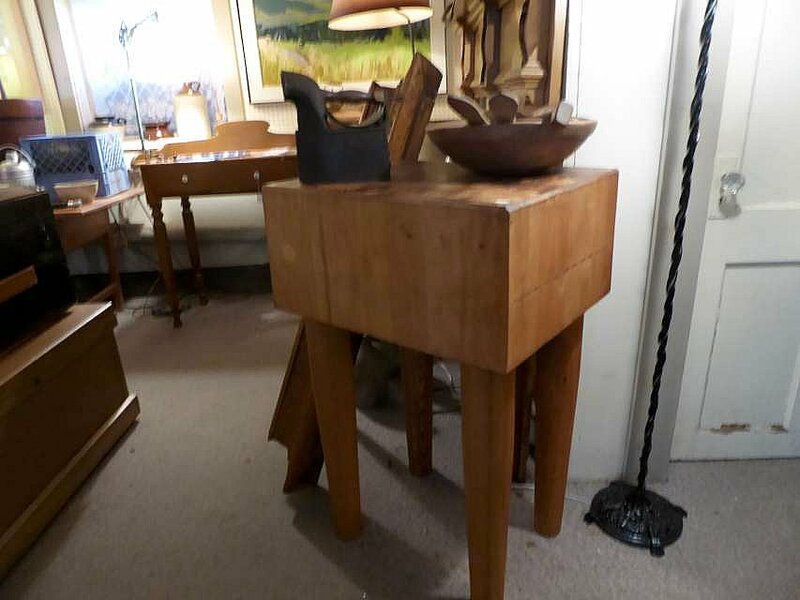 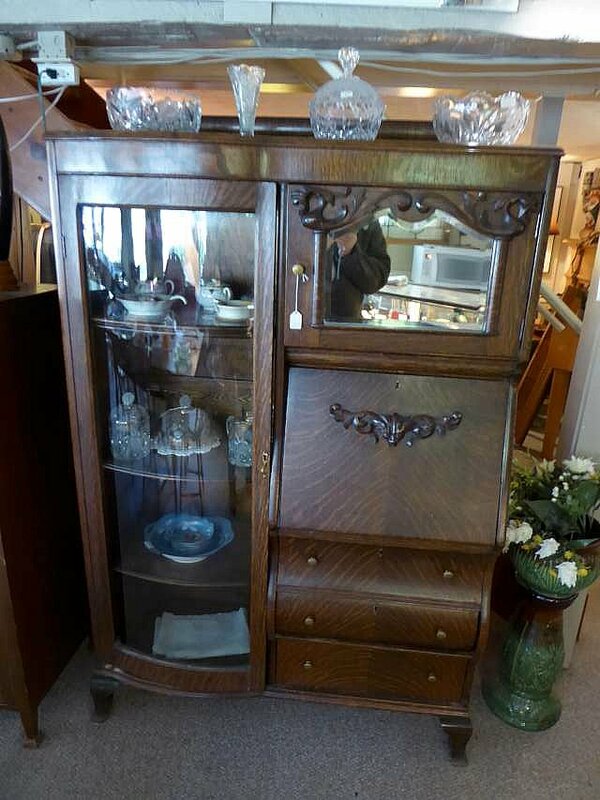 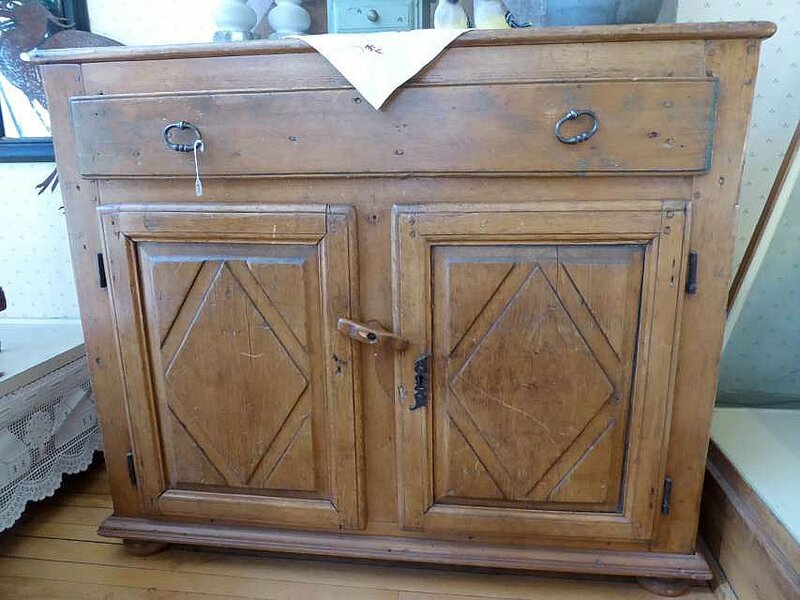 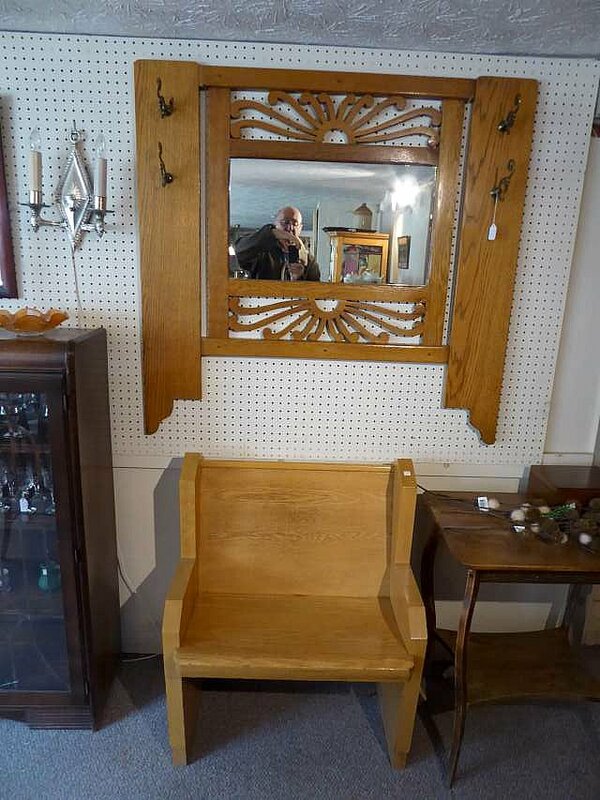 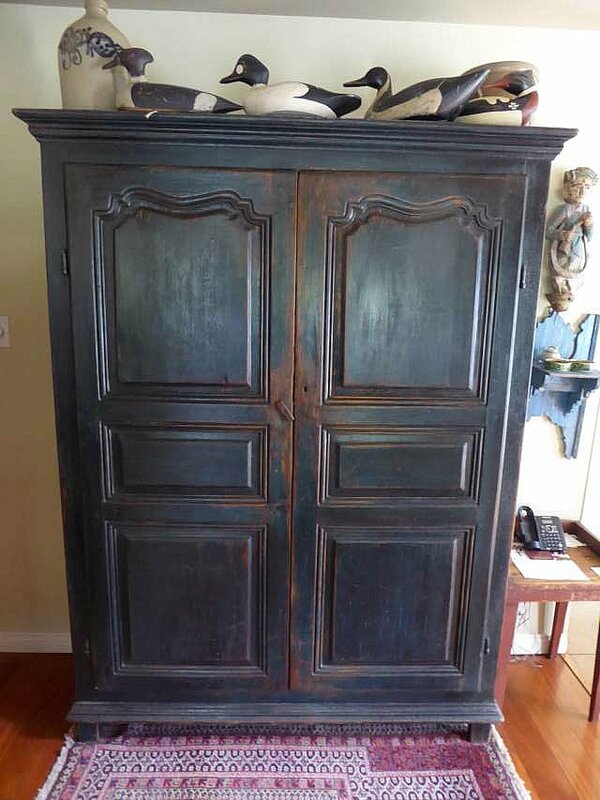 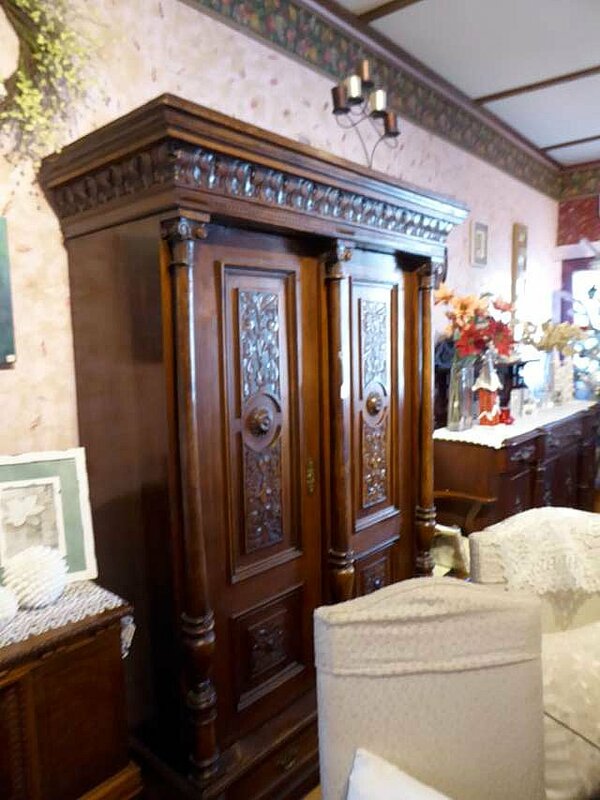 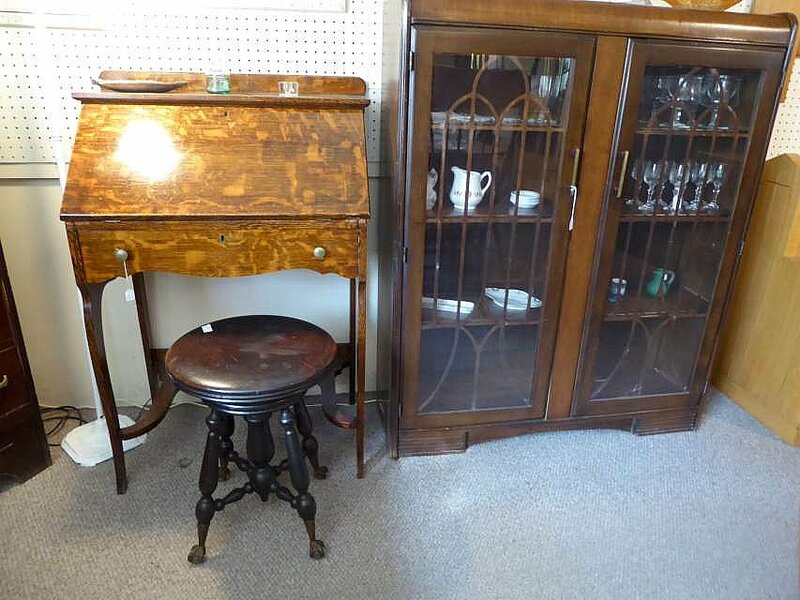 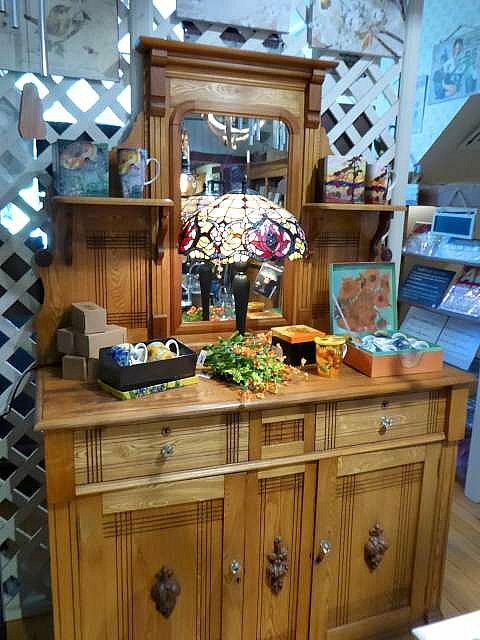 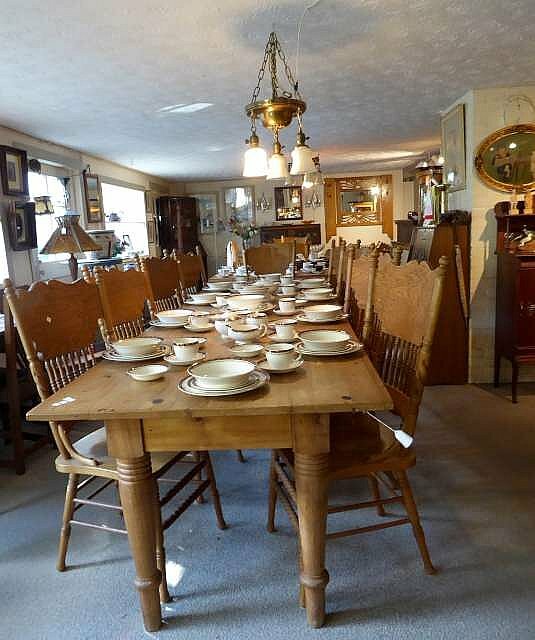 We offer a great assortment of pine, oak, and Victorian furniture. 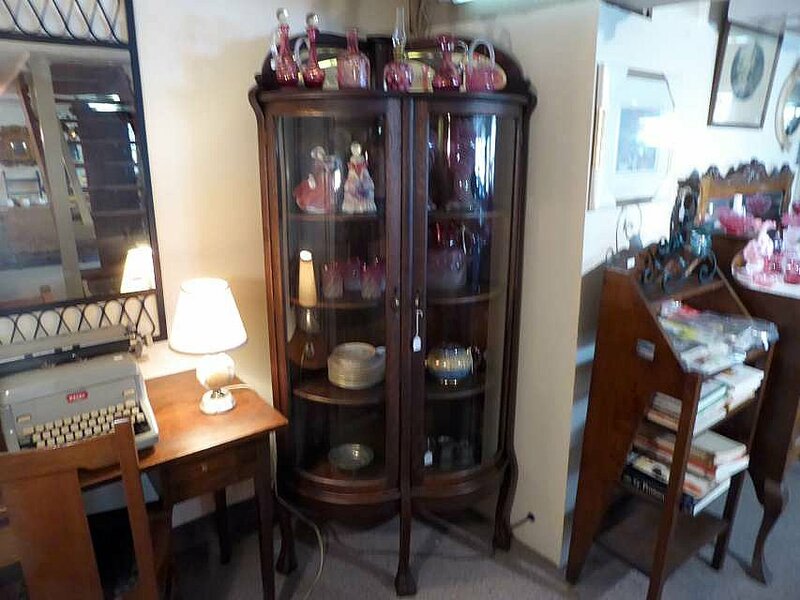 Be sure to access our website on a regular basis for new items.